We spent a few days with the family during a tour in Asia and were astonished by the beauty of the property and the kindness of staff. Nothing was ever too difficult or too challenging A pity the lands around the villas are being slowly sold and other properties built on them. The villa manager told us they plan to increase the height of the plants surrounding the garden: I'm sure it will be more than enough to maintain a perfect level of privacy within the premises. A wonderful stay! We did not want to leave after our week long stay! We booked the entire three villa complex and it was so grand and spacious. The staff were incredible and the manager catered to our every request. They organised drivers, entertainment and most of our meals. 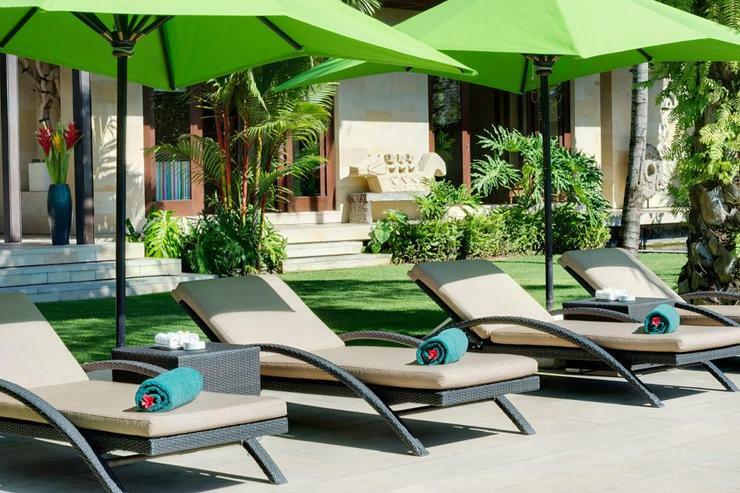 We would not want to stay anywhere else in Canggu. We booked all 3 bendega villas for 5 nights in July 2017 to stay with friends and family. The villas exceeded all expectations, The staff were beautiful & went out of there way to make sure we were all well looked after. All the rooms were gorgeous, with views over the pools or rice paddies. Food was fabulous too ! We could walk to the beach from here, and there were lots of wonderful restaurants nearby in Canggu. We absolutely LOVED your stay at Bendega Villa, and will certainly be back! We stayed for 7 nights as an extended family holiday. (3 separate families) From the moment we entered the villa, we were blown away. The gardens are absolutely beautiful, and the pool, large and inviting (with a shallow ledge perfect for our youngest family members) There was so much outdoor space, we rarely spent time in our rooms. We also rarely went out, as it was just lovely to relax in the villa by the pool, in the gardens or in the games room. 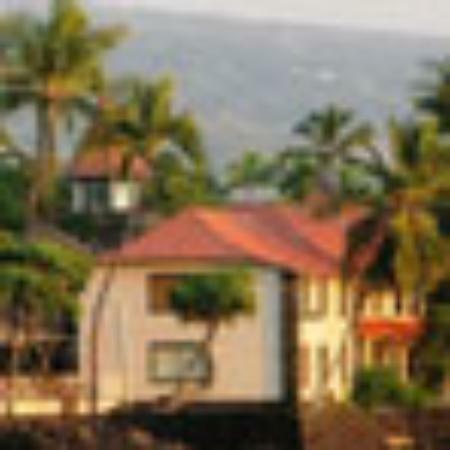 The villa is very well laid out, with each family having a very private area to rest in. The beds were comfortable and good quality. Huge bathrooms adjoined each bedroom too, with rain showers and baths for the kids. 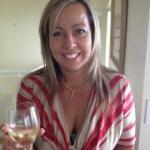 The staff were attentive, friendly, courteous and very helpful. Any request we had was filled with a minimum of fuss. No request was too great. We also enlisted the help of some of the staff a few evenings to babysit the kids so the adults could go out, and they were only too happy to do so. 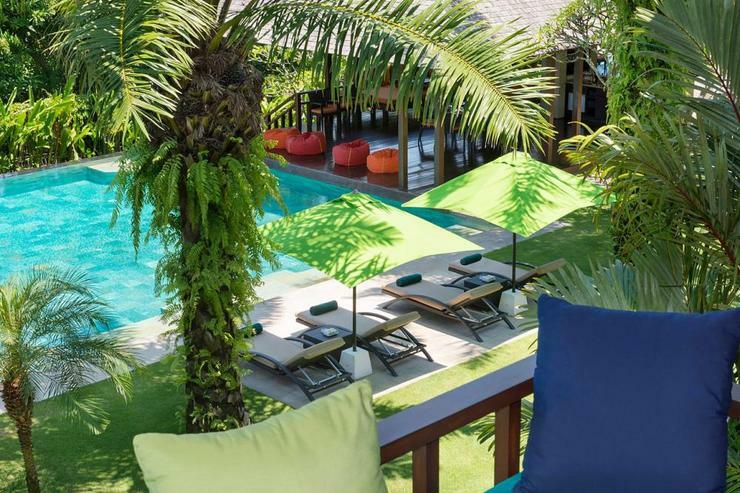 On that note, Seminyak and all is glitz and glamour, is an easy 15 minute drive away. 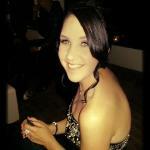 So very easy for an adults night out at one of the great restaurants. Our driver Eka, (included in out Villa rental), was amazing at knowing where we wanted to go and getting us there in the shortest time possible. A safe and conscientious driver, we very felt comfortable with him driving, even in the crazy Bali traffic. Bendega is also a short and easy walk to the beach, and places like The Lawn and Old Mans, which we frequented. Also the delicious Betelnut Cafe is also a short walk away, and this part of Canggu is definitely up and coming. There are so many more places to shop and eat than there way this time last year, but it still has that lovely relaxed vibe to it. 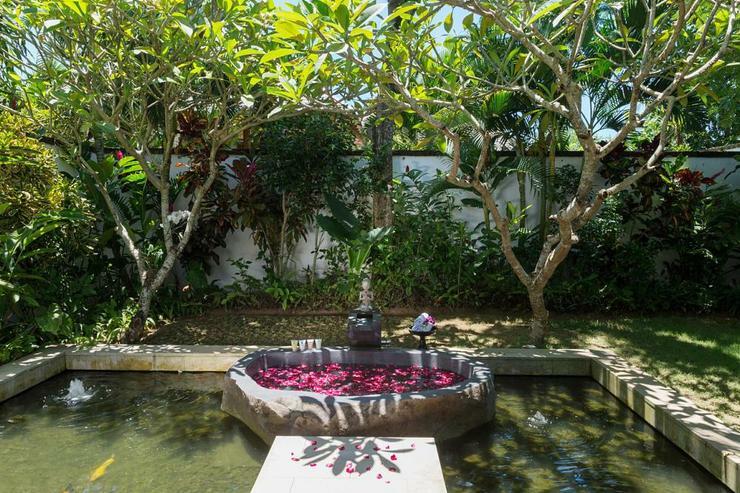 The actual location of the villa is very quiet, overlooking rice paddies, and very private. The security staff were always around 24 hours a day, to keep the villa and it's occupants safe at all times. We hired a jumping castle/slide one day for the kids, which was set up in the garden. The villa staff had no problem with us doing this, and the kids loved it. Even when set up, it barely took up any space in the garden. The food the staff cooked for us was absolutely delicious. We enjoyed every meal they prepared for us. Special mention to the Balinese dishes they cooked for us on several occasions, as these were definitely the highlight. Meals were prepared and (mostly) arrived at the time we had requested, which made feeding all the kids then adults a breeze. Overall, we absolutely could not fault our stay at Bendega, and enjoyed every second of our holiday there. 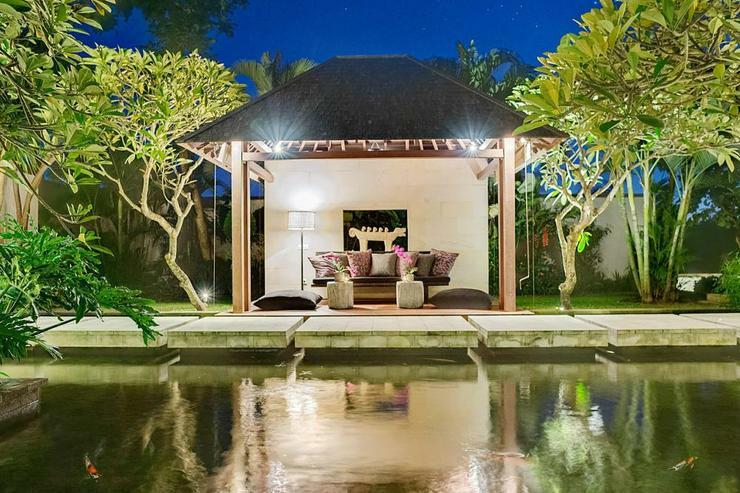 We come to Bali regularly, and have stayed in about 8 different villas in the surrounding area, but Bendega was certainly a huge step up. Thanks to lal the staff for making our holiday so wonderful. Highly recommend! 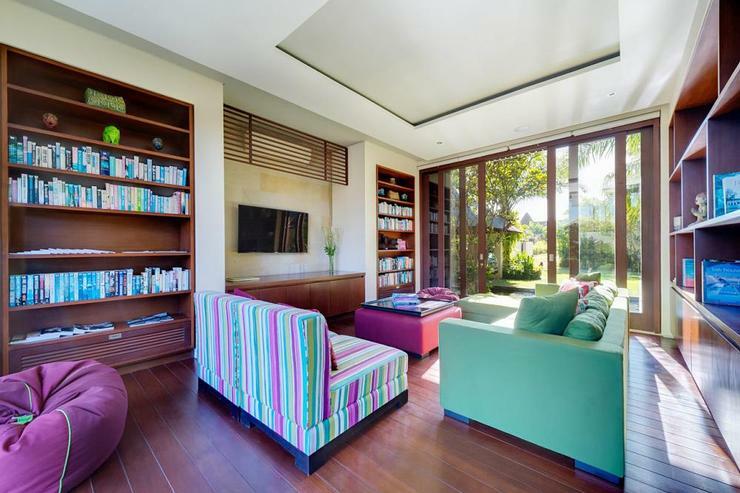 These luxury Canggu villas are beautiful and well-maintained. 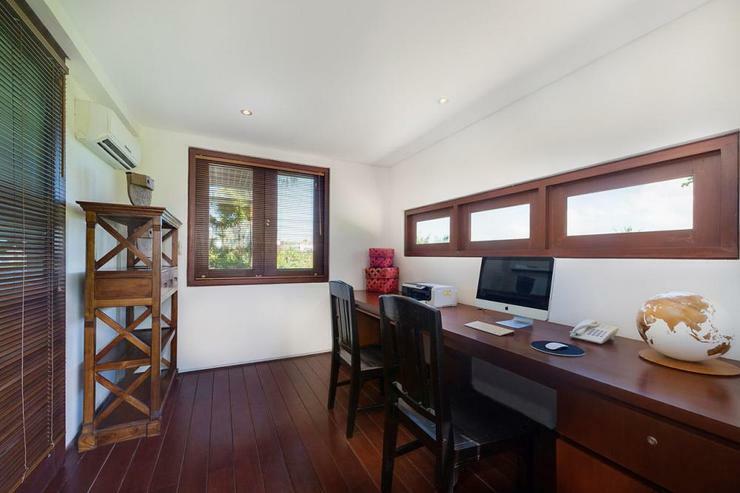 They're in a great location amidst rice fields nearby The Practice yoga studio, and just a 10-minute walk or 3-minute drive to Batu Bolong beach. 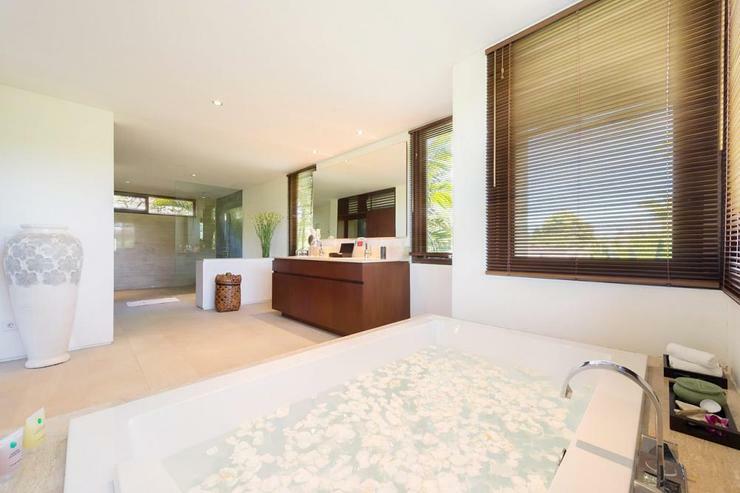 Facilities at Bendega Nui include a private pool, media room and billiard table. It is not the most kid-friendly choice as there are koi ponds and stairs, but one very redeeming element for young kids is the wide shallow ledge in the swimming pool. Last but not least, thank you so much to all the gracious staff for looking after me and my family. What an absolutely wonderful stay here at the Bendega Villas with my family for my Aunty’s Birthday. The moment you walk in you feel like royalty knowing that this place is yours for the next few days to enjoy. The grounds are lovely and so well kept. The staff are everything that makes the villa, no job is too hard for them and they are helpful, caring and so friendly. Words just can’t express the beauty of this Villa it has to be seen to be believed but it’s well worth the stay and experience! Thank you to the wonderful staff at Bendega Villas for making our stay perfect! 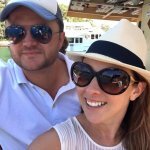 We loved our stay at this villa! We were 3 families with younger kids (4-9). The villa and grounds are beautiful and well kept. But it was the staff that made this stay exceptional! Harsana took care of everything so graciously! One of the moms mentioned she had wanted to try mangosteen and they went out and got it for us within an hour! There is someone at the villa 24hr and security in case we needed something at night. The food is delicious and varied! The fruits and ingredients were so fresh!! The chef can give cooking classes, but we didn’t have time. Kids loved the pool and were in it every day! 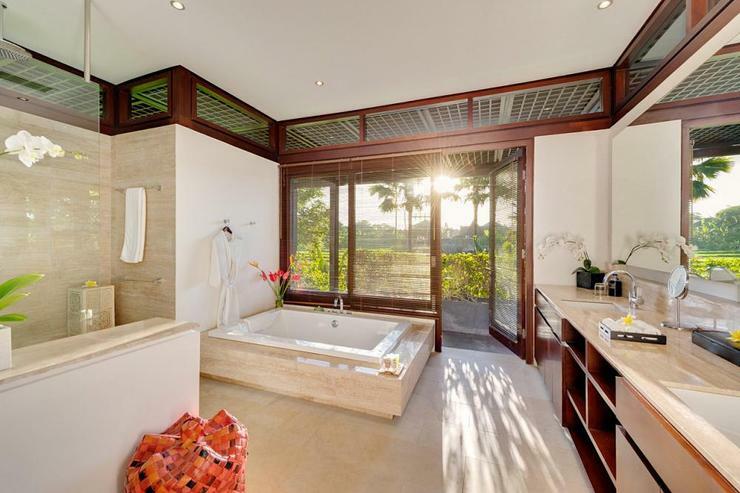 All rooms were large and spacious with attached bathrooms! Can’t say enough about how much we enjoyed our stay! Definitely recommend!! Outstanding Villa for the Best Holiday!!! 5 stars villa, 6 stars service and 7 stars chef. The food was incredible. We were amaze to get such good food in a villa. Save us lots of time as we don’t need to search for good restaurant. You got to try the beef redang, both seafood and meat BBQ. If you are into chili, the spice they blend is out of this world. Not off the shelf chili blend. 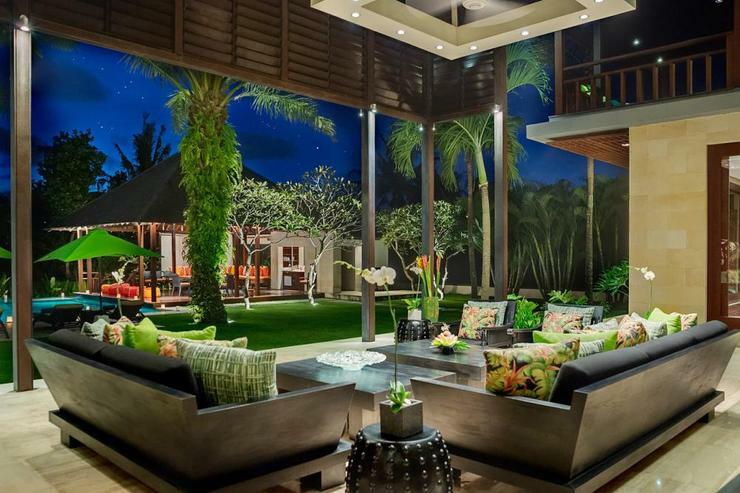 This villa has padi field view in the front and on one side. Such unblock view is difficult to find in location near canggu town. Is 9 mins walk to a vibrant small town with street shopping and restaurant. 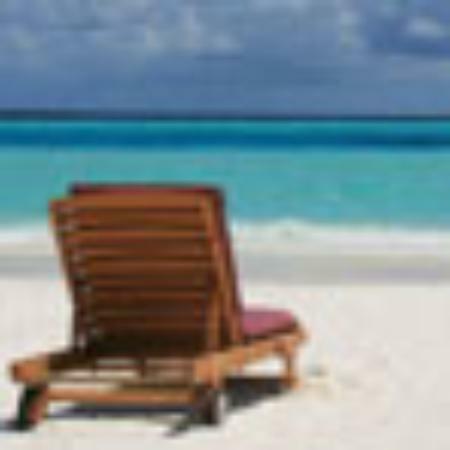 And also 9 mins walk to a vibrant beach with lot of surfing activities. The service you get from the staffs were so amazing we decided to tip them. We left extremely satisfied. 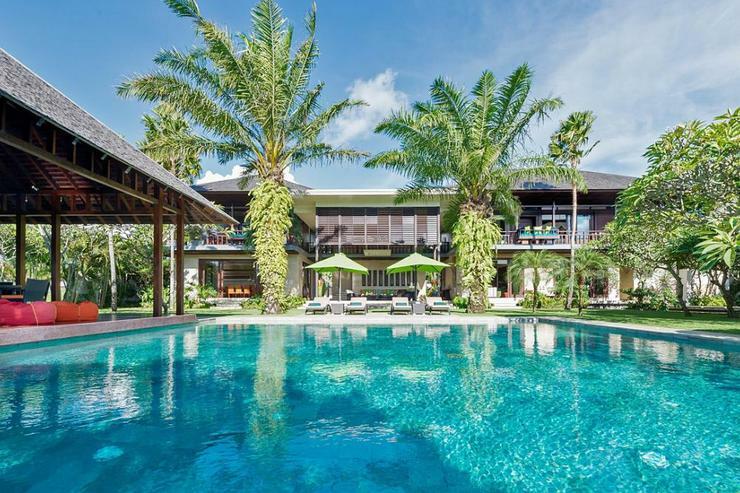 Villa Bendega Nui borders a small fishing village in the district of Canggu in south-west of Bali. 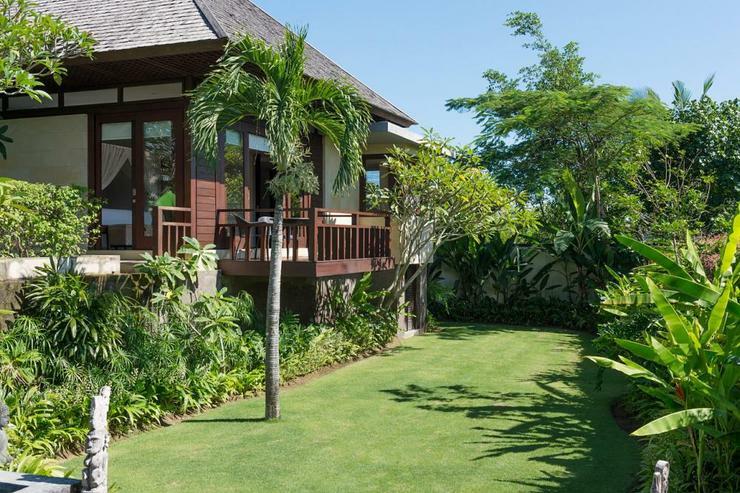 Surrounded by terraced rice fields, the residence is just a few minutes’ walk from the beach. 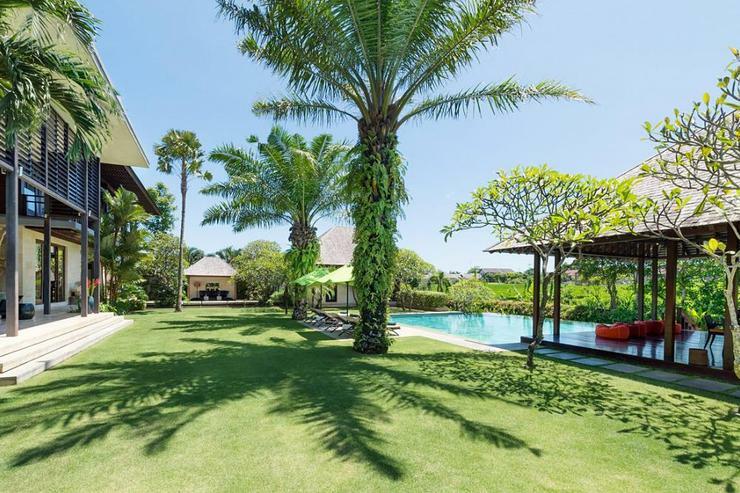 Despite the idyllic rural settings, the villa is just about 20 minutes' drive from the fine dining restaurants, chic stores, and happening bars of Seminyak. 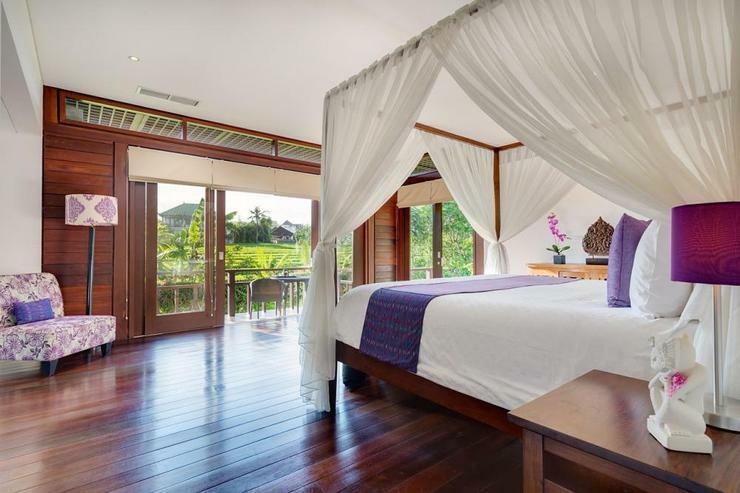 Bali's cultural centre of Ubud is an hour away while the international airport is about 30 minutes from the villa. 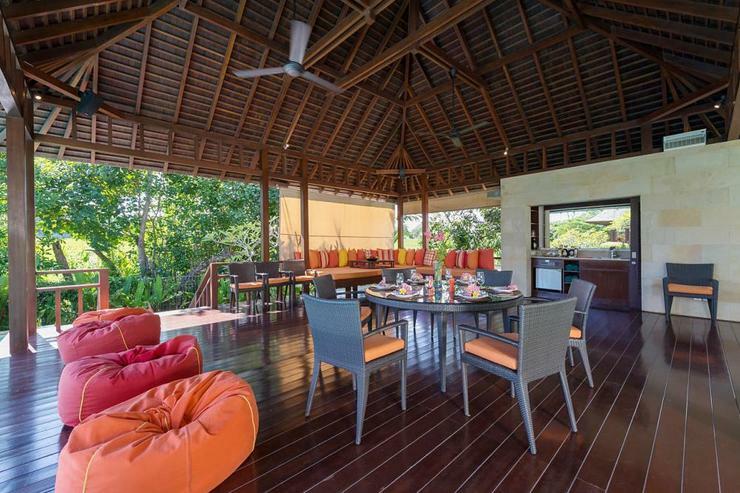 * Villa Bendega Nui and Villa Bendega Rato can be rented together, or with the one-bedroom master pavilion to create a total of nine bedrooms. 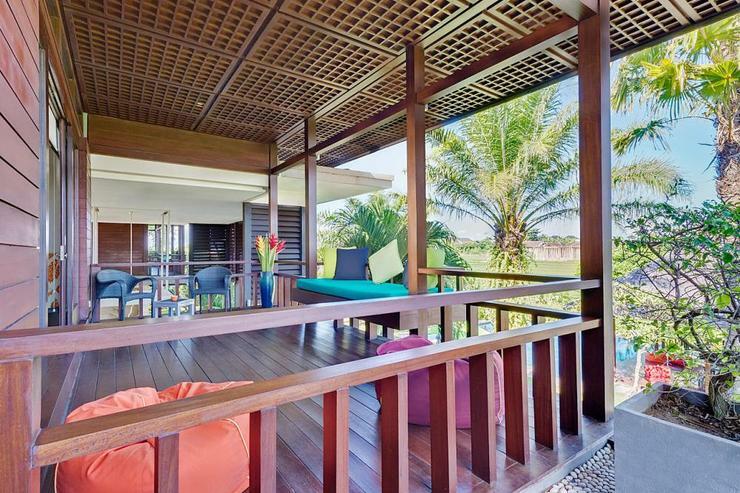 * Pavilion can only be booked in conjunction with Bendega Nui and/or Bendega Rato. * Exclusive use of each villa booked and the services of its staff team, including villa manager, housekeepers, personal chef and security. 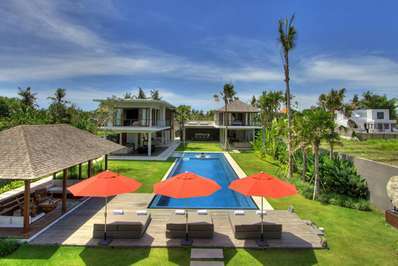 * All villa facilities including private swimming pool, unlimited WiFi internet. * For rentals of 5 bedrooms and up, complimentary use of car and driver for up to 8 hours/day is included in the rate (excludes petrol). * 8 hour use of car and driver at a special daily rate of USD25++ (excludes petrol). * Special events catering for up to 100 guests (or 75 seated guests) can be arranged. 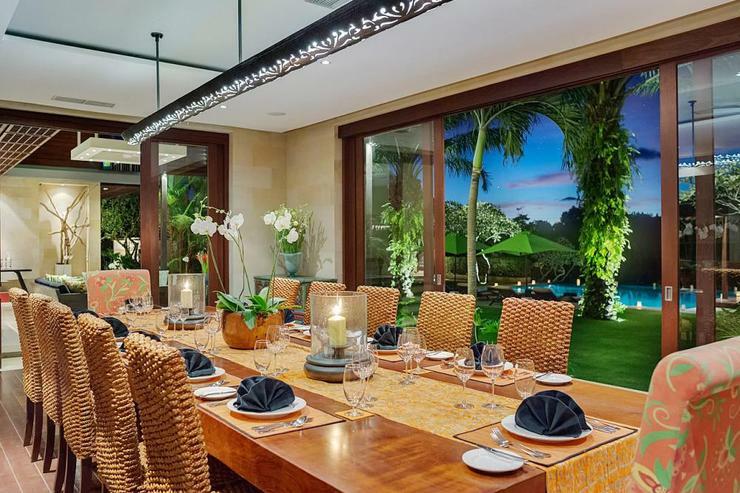 Designed in partnership with internationally renowned architect Glenn Parker, Bendega Nui incorporates traditional Balinese architecture within a modern tropical design. 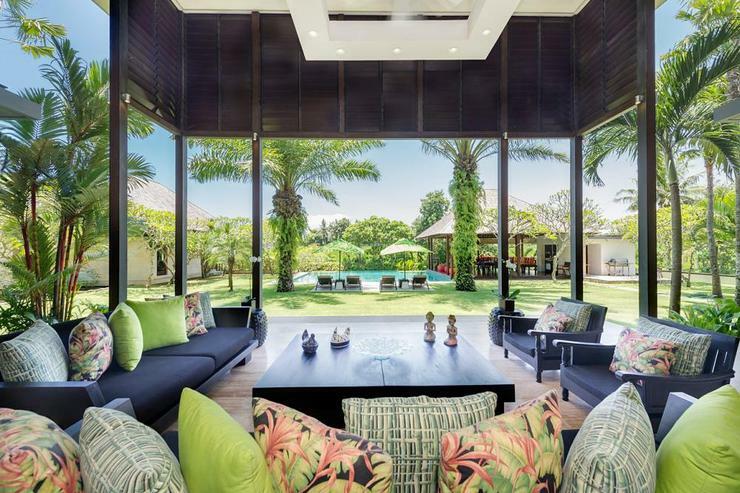 The residence is set in an acre of serene tropical gardens overlooking the rice fields, and is a short walk from the beach. 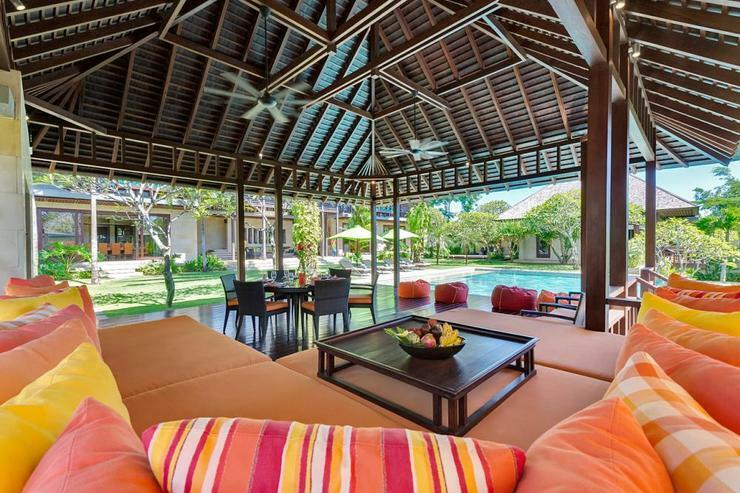 An oasis of luxury, the villa has four large bedrooms, a reading bale, gym and massage room with outdoor bath, a library, a games room complete with pool table, and a sun deck hidden below the pool. 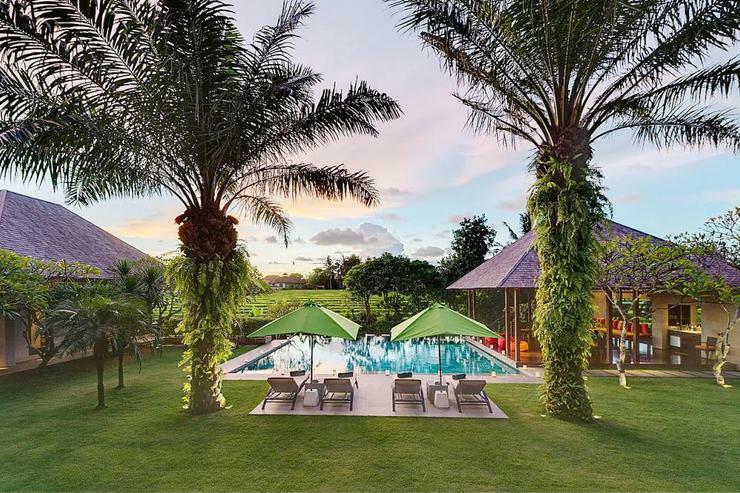 A stunning open area overlooks the rice fields, while a large infinity-edge pool is well situated to catch the fabulous Bali sunsets. 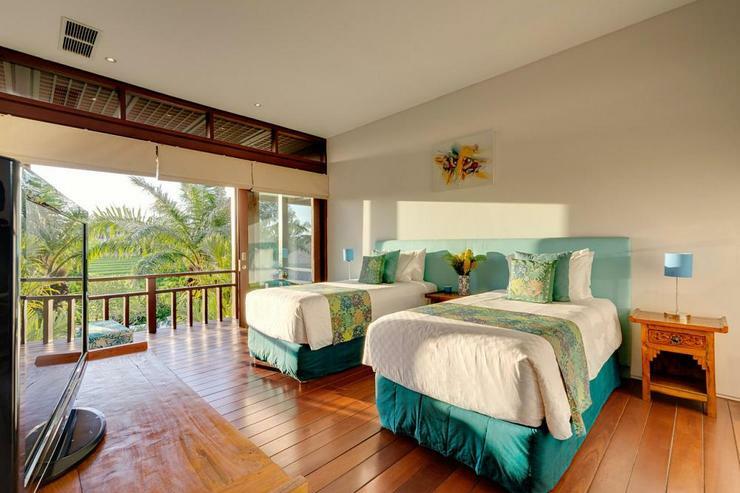 Bendega Nui has three large bedrooms, each with ensuite bathroom with spacious showers, and a balcony positioned to capture the stunning views. There is also a twin room, which can convert into a king-bedded room. 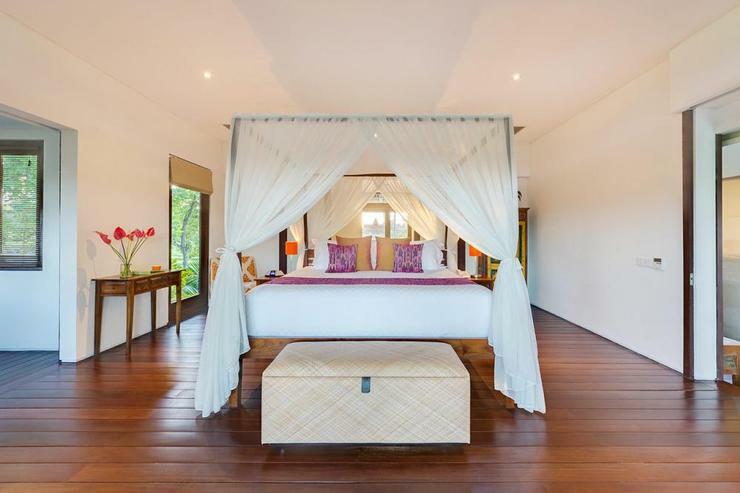 There is an additional, very private master suite with its own plunge pool, sun deck and garden balé can be added as an optional fifth room. 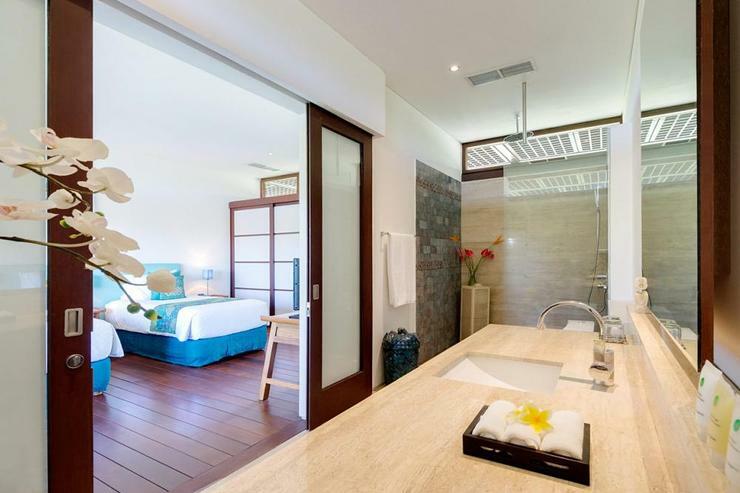 This room is equipped with an iPod dock, television, DVD player and minibar. All bedrooms are air conditioned, generously sized, and tastefully furnished. 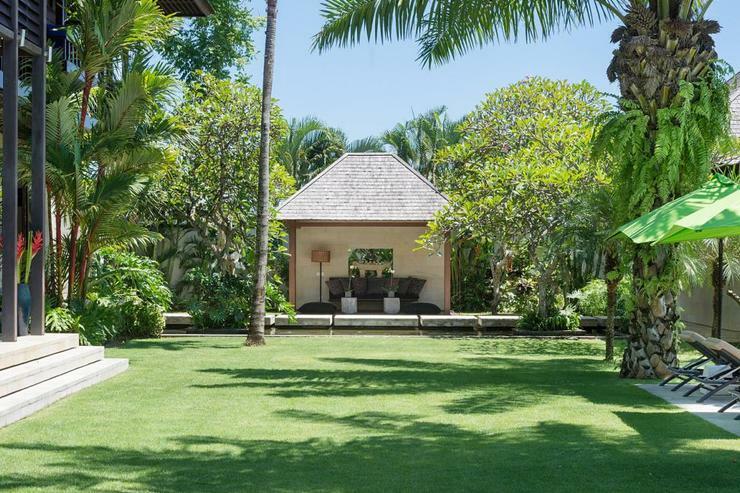 The open-air sitting room of Bendega Nui faces the gardens, pool and rice fields. 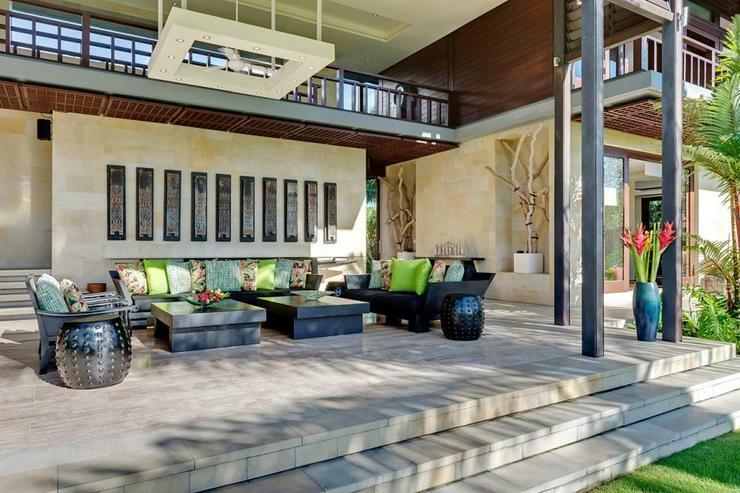 A galleried walkway runs above the sitting area providing another opportunity to enjoy the views. 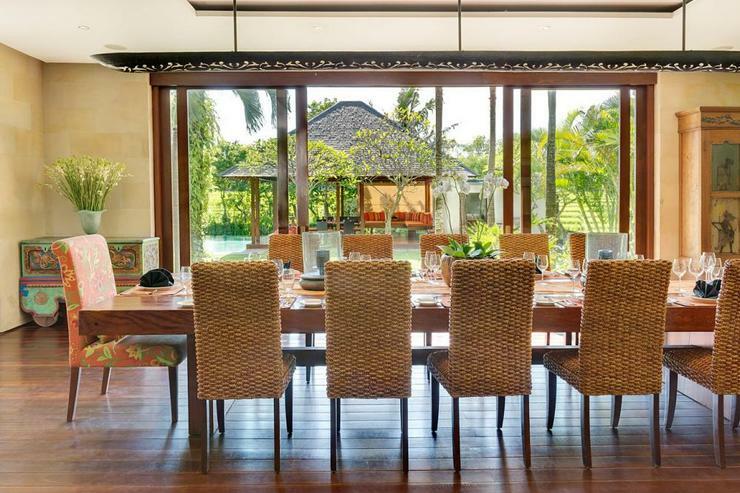 Glass doors lead into the dining room with seating for 20 people. More glass doors open onto the garden at the front. The adjoining kitchen is fully fitted with modern appliances. 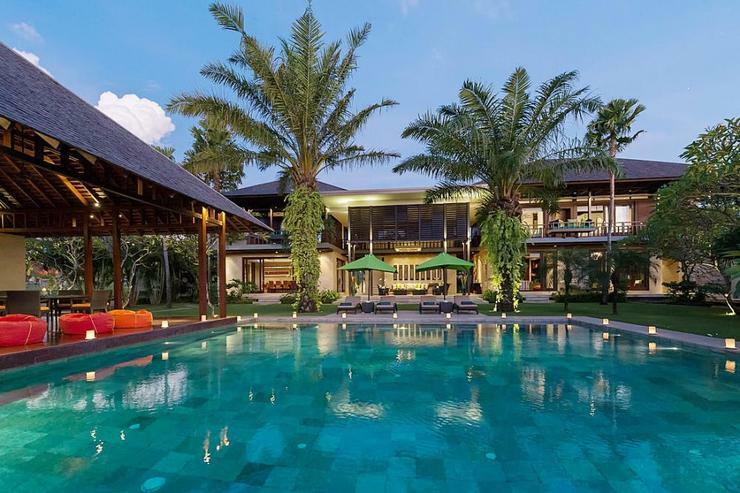 Outdoors, a stone-tiled infinity-edged swimming pool overlooks the rice fields. 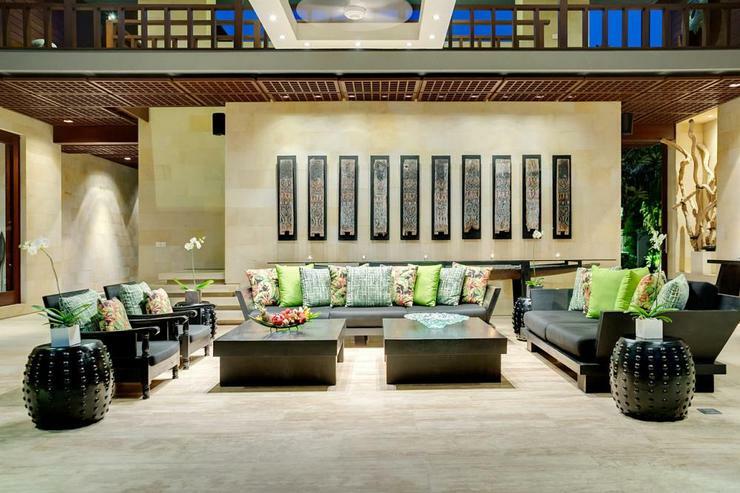 Next to the pool is a breezy open-sided pavilion for informal dining. To the far side of the lawn, perched over a koi pond, is a peaceful relaxation bale.